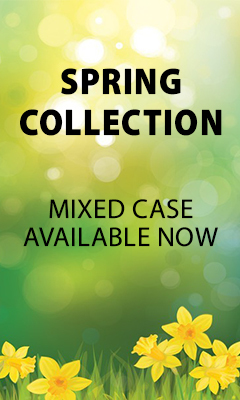 In all of our dealings we have always found KWM to be very responsive to enquiries and always very quick in dispatching items when ordered. Got a taste of this lovely tipple from a family member. Excellent whiskey. Will be purchasing more soon. 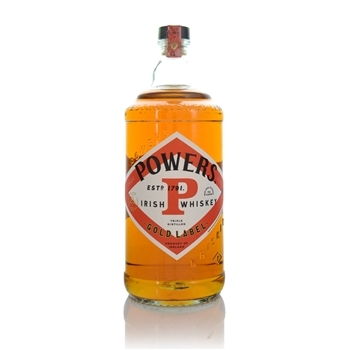 I was introduced to Powers by my pal who had been to Ireland to visit in-laws, when I tasted it, it was so smooth, and my wife also enjoys it too, so much I had to order another one! Purchased this for Christmas for my Brother in Law and he requested a second bottle for his Birthday. My husbands favourite whiskey, the service from KWM is fast and reliable, very satisafactory.